Here are the top deals you can get at CVS this week (8/10-8/16). See your local CVS Ad for additional promotions. If you’re new to shopping at CVS you can head over here to view my CVS Shopping Guide and CVS Coupon Policy. This week CVS has several items that are free after the extrabuck reward. See the list below. Axe Hair Care, Shower Gel, Body Spray, Antiperspirant, and Deodorant Buy One Get One 50% Off. Final cost: as low as $1.37 each! Final cost: $2.22 per product! 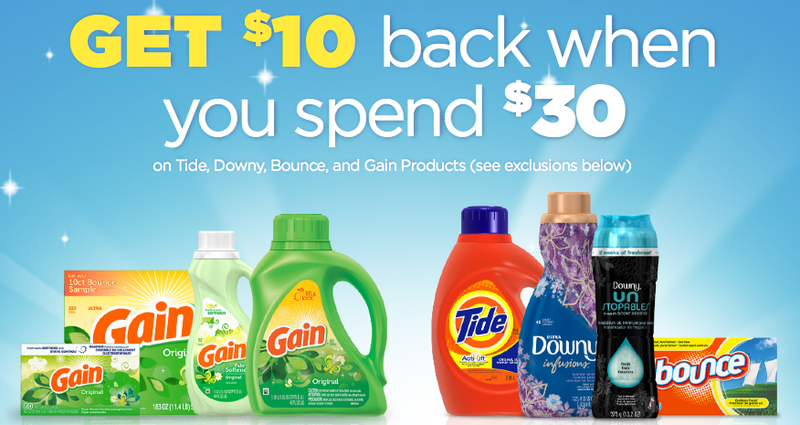 Tide, Downy, Unstopables, and Bounces are a part of the buy $30 get $10 CVS Gift Card. 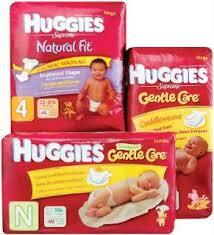 Plus, if you purchase $30 worth of select P&G products AFTER coupons you can get $10 back by mail in rebate. Rebate is a limit of one per household so if you already participated in this rebate from a previous deal you will not be able to get it again. Pay $33.52 Get back a $10 CVS gift card AND submit your receipt along with the form found here to earn a $10 prepaid card by mail. Final cost: $1.69 per product! 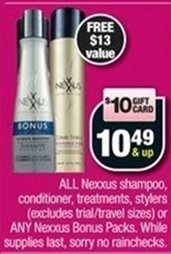 Excellent price for these products!!! Scott products are part of the Purchase $30 get $10 CVS gift card as well. This is the last week you can get the FREE CVS tote mentioned here.